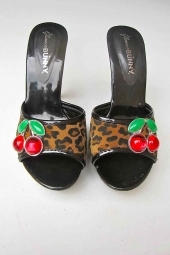 A Leopard Shoe Named DESIRE ! 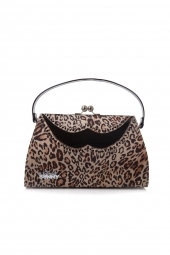 Everything You You Could Ask F ..
BROGUE - LEOPARD Rockabilly Handbag In Black & Leopard, ..
Unleash The Supervixen In Your Special Friend, A Gift For Th ..
Classic One Piece Wild Thing. Wild Thing I Think I Love You! ..
TIKI TEMPTATION TOP - LEOPARD This Fantastic 50's Inspir ..